It's Friday again...sooner than ever. 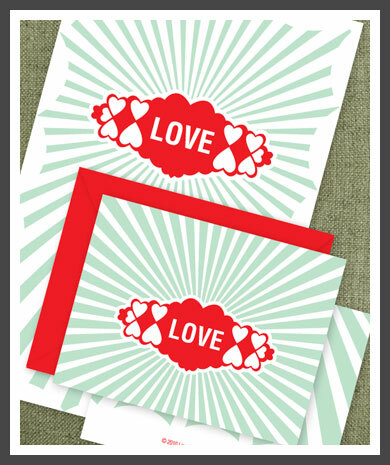 Today, as a little Valentine's Day gift for you I've created this Love Set which includes a notecard and poster, all for free! Just click here to download the poster & here to download the notecard (envelope not included :) ). Happy Weekend and I'll see you back here on Monday!